Shopping for paint these days can be a hellish experience for most. Not only is the wall of color samples daunting, but there are so many types of paints for a variety of unique applications. Each brand also has a wide assortment of finishes, as well as variations in price points. When you call the pros at Just Let Me Do It for your next commercial paint job, rest assured you will only get the highest quality of Sherwin-Williams paints. Here are several reasons why we only use Sherwin-Williams paints, and have done so for nearly twenty years. Did you know that Sherwin-Williams has been in business for over 150 years? Sherwin-Williams opened its first store in 1866, and now has over 4,600 stores globally. 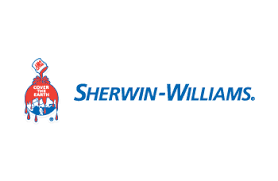 A testament to its success, Sherwin-Williams is now a Fortune 500 company. Henry Sherwin often recited, “What is worth doing, is worth doing well.” Their reputation for quality is an important reason why we only use Sherwin-Williams paints. Have you ever gone into a big box store to buy paint or try to get a decent color match? If so, you might agree that the customer service can be lacking and you often feel like you know how to mix paint better that the guy behind the counter. For this reason, these stores will have several shelves filled with discounted mis-tints. Another reason why we only use Sherwin-William paints is the huge variety of products they offer. 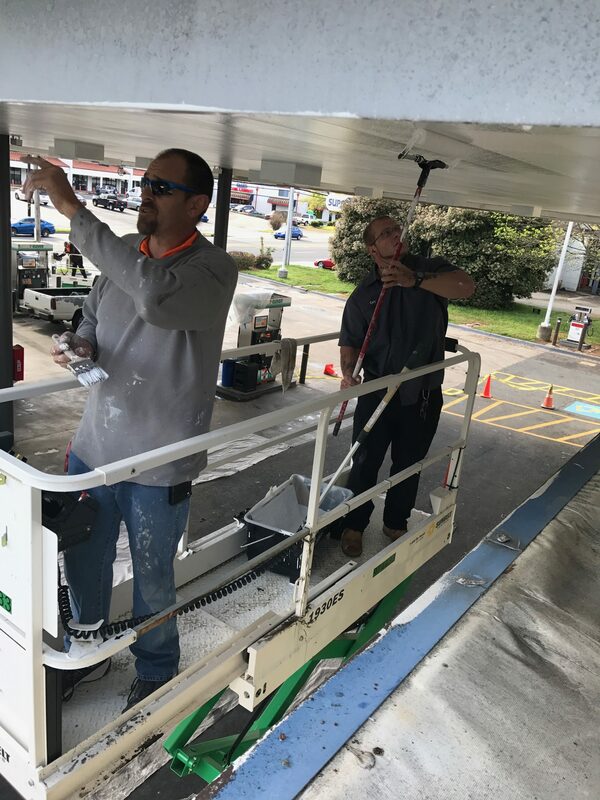 Just Let Me Do It specializes in commercial repair and remodeling for many national retail and restaurant brands across the country, and due to regulations in different states, we rely on Sherwin-Williams to consistently offer the right paint for every job we do. When our clients call on Just Let Me Do It, they know they are getting the highest quality materials, with the highest level of workmanship applied. 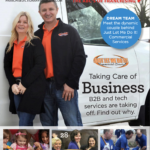 For over twenty years, we have strived and thrived to build that reputation and trust in the commercial services industry. That’s why we only use Sherwin-Williams paints. If your business needs just a touch up of a full fresh coat of paint, inside or out, contact the commercial pros at Just Let Me Do It, 24/7/365.